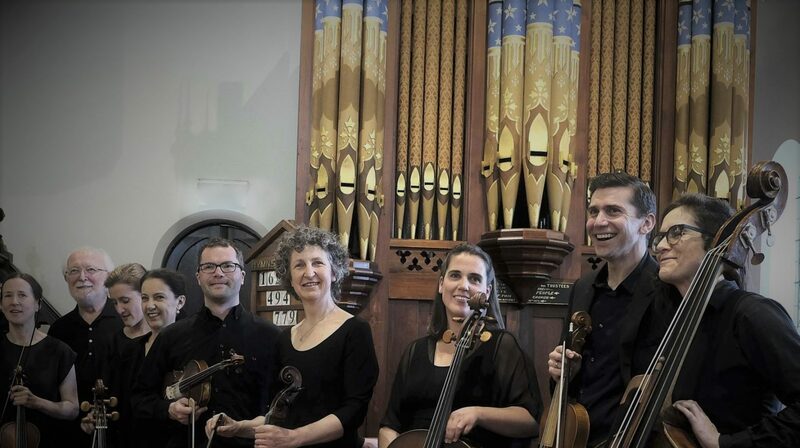 Celebrate Melbourne’s outstanding baroque musicians by supporting this series of three subscription concerts in 2019 presented by the Melbourne Baroque Orchestra. In this our third annual concert season, the Melbourne Baroque Orchestra will welcome three fine soloists: Elizabeth Wallfisch violin, Kirsten Barry oboe and Simon Rickard bassoon. 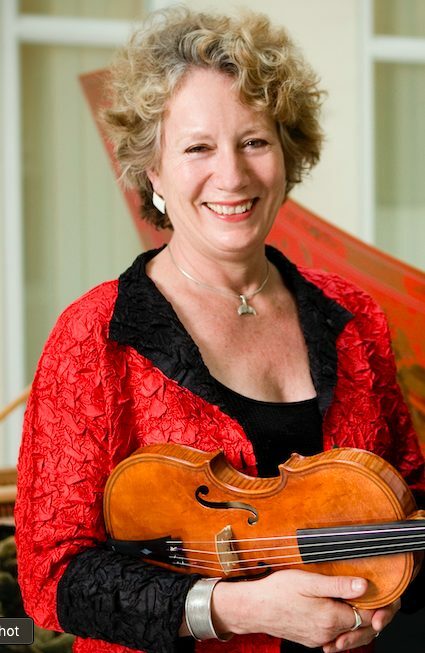 Elizabeth, who has been soloist and guest director with countless period instrument bands across the world, will return to her home town in September to delight our Melbourne audience with concertos from Vivaldi’s irresistible “L’Estro Armonico” in the perfect acoustic of the Toorak Uniting Church. Childhood friends oboist Kirsten Barry and bassoonist Simon Rickard join forces with the orchestra in our “Double Reeds” concert in October. Again in the beautiful surroundings of Toorak Uniting Church, this concert includes Albinoni’s sublime oboe concerto, and Vivaldi’s sparkling double concerto for oboe and bassoon. Simon has worked with many European and Australian ensembles, including the Gabrieli Consort, Les Arts Florissants, Pinchgut Opera and the Australian Haydn Ensemble, while Kirsten is one of Australia’s leading specialists in baroque and classical oboe who has been a core member of the Australian Brandenburg Orchestra for over 20 years. Our mid-year concert at St John’s Southgate will be full of beautiful, intimate chamber music, including cello duos by Boccherini, Bach and Duport played by Rosanne Hunt and Josephine Vains. Your donations will be used directly to pay our players and to cover other concert costs like venue hire and publicity. 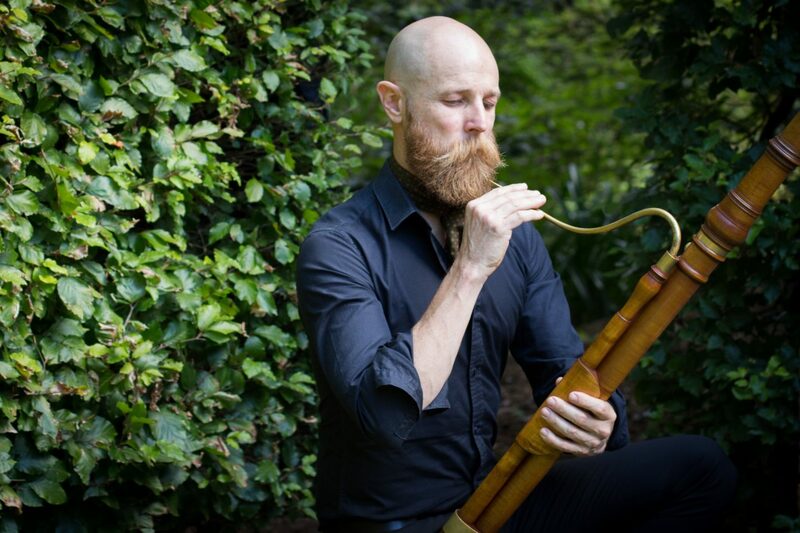 By donating, you help period instrument music-making flourish in Melbourne. 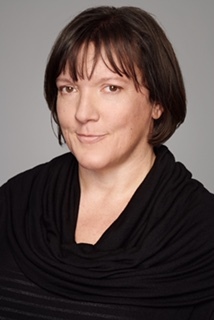 Every great city deserves a great baroque orchestra: The Melbourne Baroque Orchestra was founded in 2015 by Rosanne Hunt (cello), Shane Lestideau and David Irving (violins), David Macfarlane (harpsichord) and Greg Dikmans (flute), and enjoys the patronage of Elizabeth Wallfisch. Foremost on our calendar is our annual concert series (which in 2019 will be held at St John’s Southgate and Toorak Uniting Church). These near sell-out concerts bring audiences outstanding performances of fine baroque and classical repertoire on original instruments and showcase the outstanding qualities of our local players. 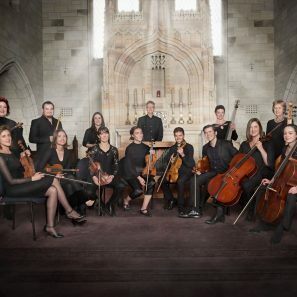 The Melbourne Baroque Orchestra regularly collaborates with the Australian Chamber Choir, the Choir of Newman College and Polyphonic Voices. The support of the Robert Salzer Foundation, Creative Partnerships Australia ( through the Australian Cultural Fund), St John’s Southgate and our growing family of generous private donors is gratefully acknowledged.